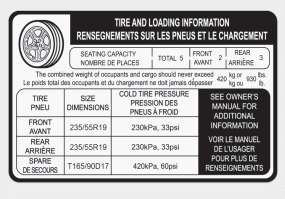 Seating capacity is the maximum number of occupants including a driver, your vehicle may carry. However, the seating capacity may be reduced based upon the weight of all of the occupants, and the weight of the cargo being carried or towed. 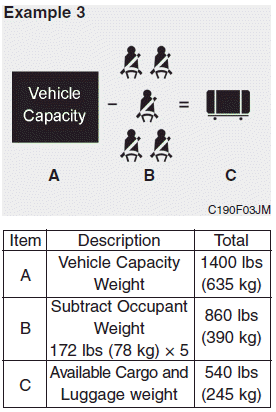 Do not overload the vehicle as there is a limit to the total weight, or load limit including occupants and cargo, the vehicle can carry.